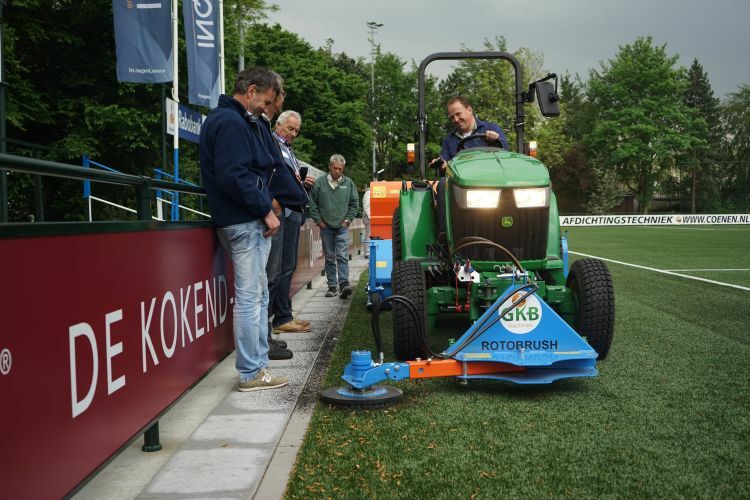 As a John Deere dealer specializing in lawn & garden and agriculture & golf, Willem Hak covers with the sales team of Kraakman Perfors B.V. a large part of The Netherlands. “We are the John Deere dealer for North Holland, South Holland and Utrecht, we have eight locations in that region. The Netherlands has in total five specialized lawn & garden dealers.